Heaven is hard to imagine, but since we hope to be there with God for all eternity, it’s worth thinking about. 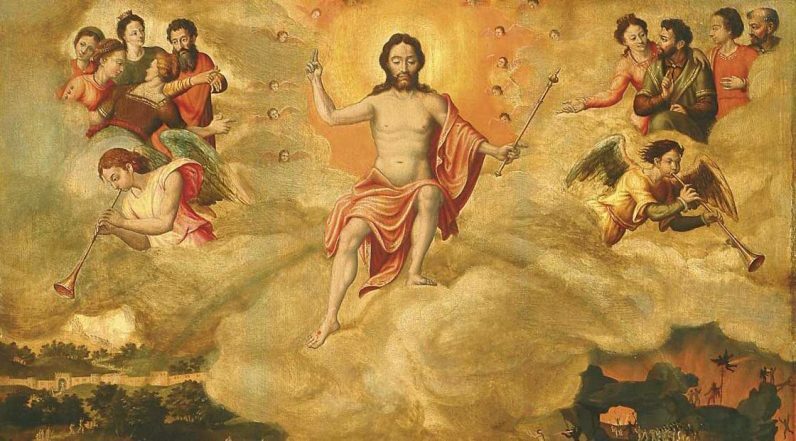 Our package from partner Catholic News Service examines how we “look forward to the resurrection of the dead and the life of the world to come,” as the creed asserts, and how recent popes and theologians describe heaven as a state of complete happiness, being in full communion with God. Do we look forward to the life of the world to come? God has prepared a place for us in his home, and nothing should keep us from our place in his house, says writer Paul Senz. He recalls the insight of St. Paul, who wrote heaven is perfect fulfillment of our deepest desire: to be in union with God.